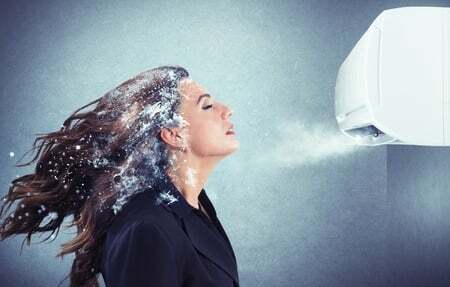 Is Your HVAC Ready For Spring? Gas Heat vs Electric Heat. Which Should You Choose? 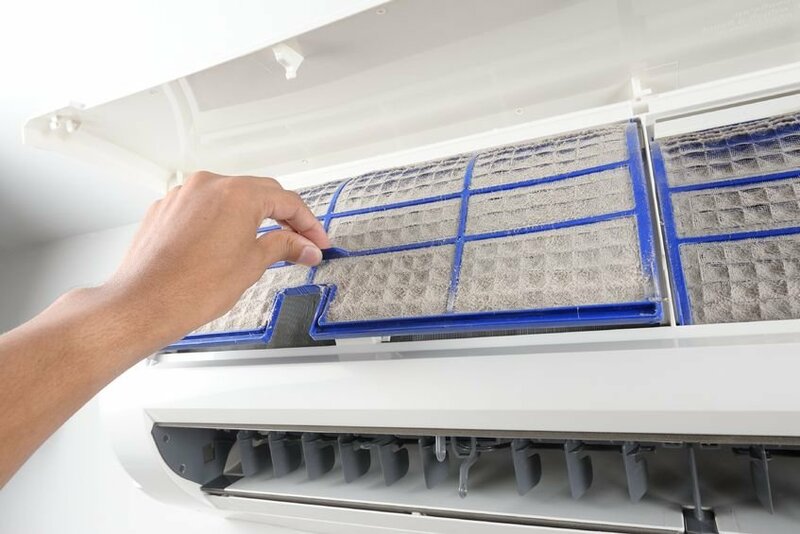 You can expect prompt service from one of our highly trained HVAC contractors to get your heating and air system fixed and working properly as soon as possible. At Fritts Heat & Air, we adhere to high standards and stay informed on the latest industry knowledge. Have a question for Fritts? 155 Wes Walker Memorial Dr.
Fritts Heat & Air has been providing superior HVAC services since our inception in 2008. Our mission is to always provide every client with quality HVAC services, while displaying our dedication to excellent customer service. Fritts Heat & Air is a locally owned and operated North Metro Atlanta air conditioning and heating company. We are one of the most experienced HVAC specialists in the Canton, GA and surrounding area, including Woodstock, Holly Springs, Jasper, Ball Ground, etc. No matter if you need help with your existing unit or you’re in the market for a new air conditioning and/or heating system, we’ve got you covered. 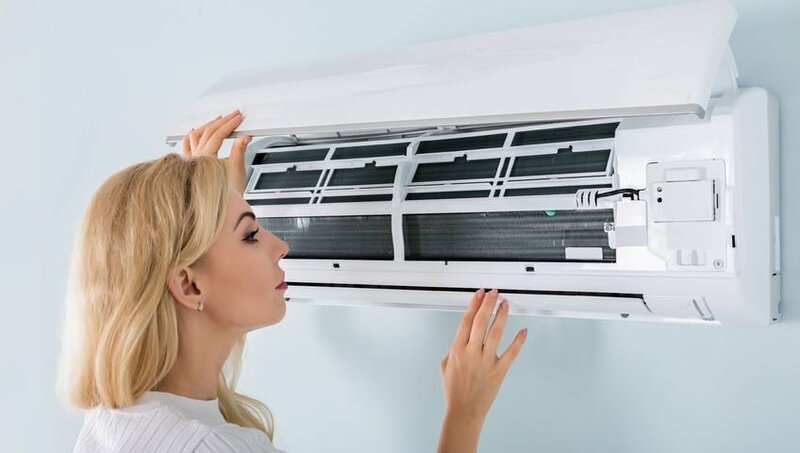 We are familiar with all the latest technological solutions in the AC and Heating market and we can provide you with the best HVAC options to fit your needs and your budget.